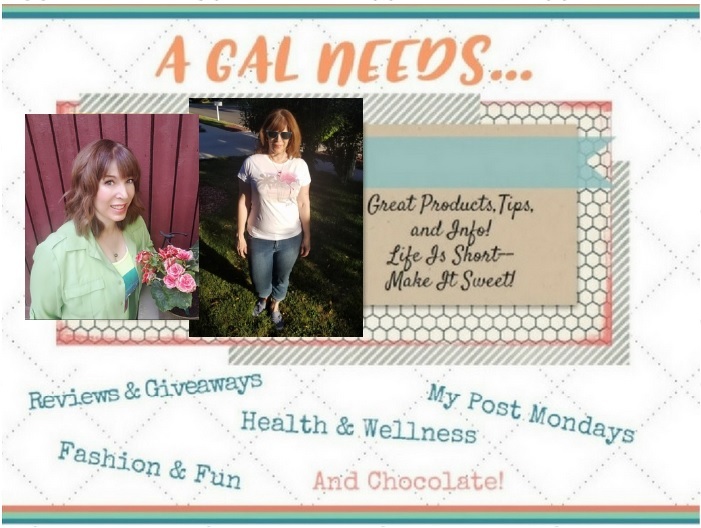 A GAL NEEDS...: Motivating Monday Weekly Link Up! 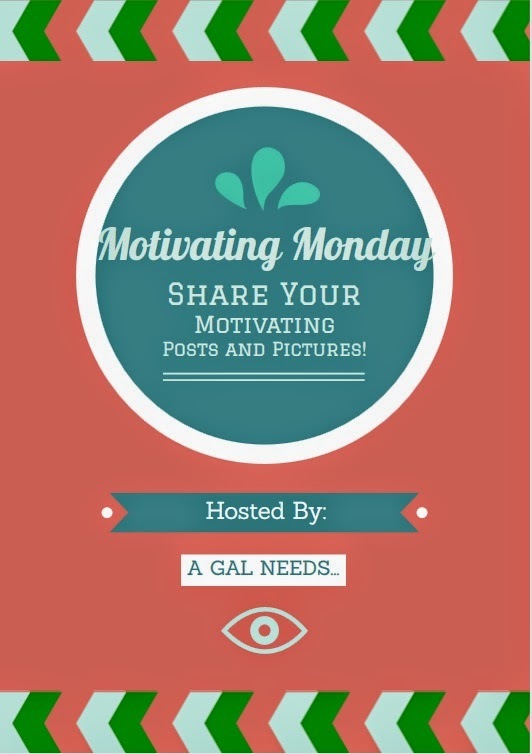 Motivating Monday Weekly Link Up! Welcome to Motivating Monday! We all need motivation! I, for one, love to explore other sites for motivating posts, tips, pictures and videos! If I happen to find yours, I'll link it up and let you know! It's like being featured! Sometimes I miss some amazing posts. So, in addition, if you'd like to link up yourself, you can do that too! I'll visit your site, comment, promote and publicize! Don't be shy--I'm really very supportive! Remember, any link to your posts helps your blog numbers increase! I hope I will remember this for next week. What a lovely idea!